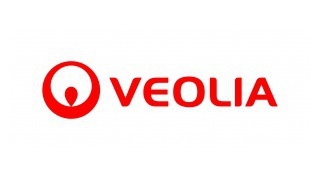 The event will be composed by one meeting between Veolia Brazil Engineers and Technicians (females) with young students of a French and very well recognized school in São Paulo, Brazil. The engineers will tell them their career paths in order to estimulate the students to consider technical careers for their future lives. This will take place in the school and will count with as many students as the school considers is appropriated. After the engineer´s speech, the company will take 30 previously chosen students (the best ones, according to their performance at school) to visit one operational/industrial contract.